Previous Topic:How do I view captions in a video as a student? 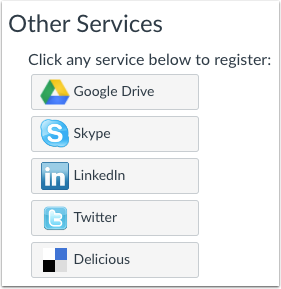 Next Topic:How do I connect to Delicious as a web service in Canvas as a student? Table of Contents > Web Services > How do I connect to web services outside of Canvas as a student? 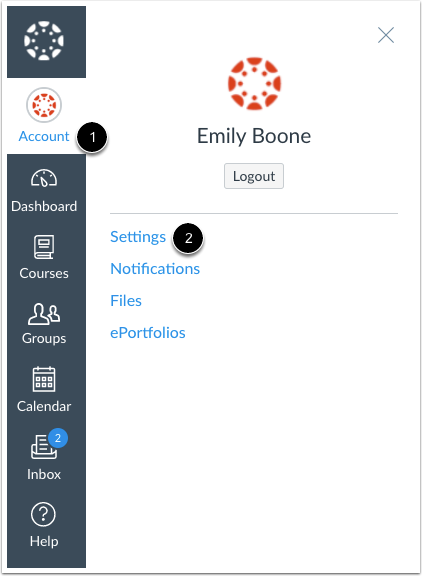 Re: How do I link Canvas to Google Drive?